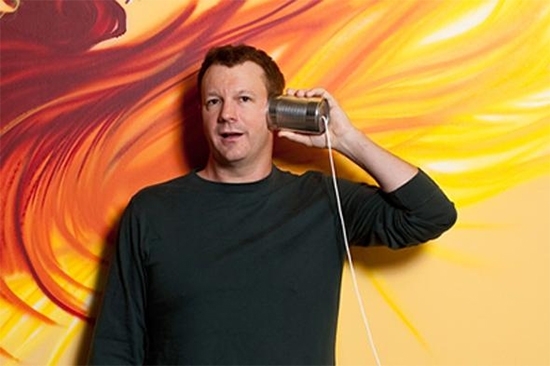 Brian Acton is an American computer programmer and an Internet entrepreneur, best known as the co-founder of WhatsApp with Jan Koum. He was born in the year 1972 in Michigan, United States and is a former employee of Yahoo Inc.
Brian’s own venture, WhatsApp, is a very popular mobile messaging app which lets its users send free messages and photos anywhere in the world. Recently the application was acquired by Facebook Inc. for USD 19 billion in one of the biggest buyouts ever. Brian’s parents were from a working middle class background, residing in Michigan. His mother ran a freight shipping firm based out of their home state. In fact, it was his mother who had told him to try his hand at business and had been a pillar of strength for him, throughout the ups and downs he faced in the beginning of his career. 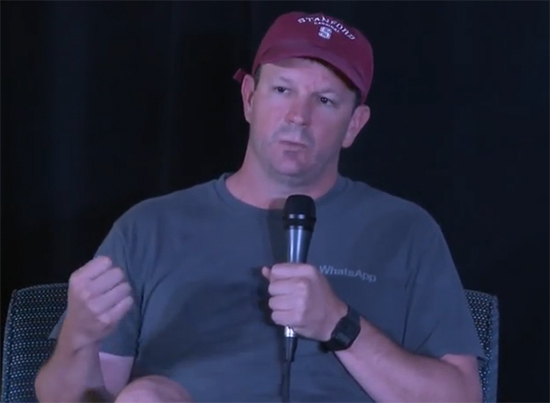 Brian Acton is married to Nancy Acton, with whom he shares a home in Palo Alto, California. They have a one year old son that Brian absolutely adores. He has a son who is just a year old. 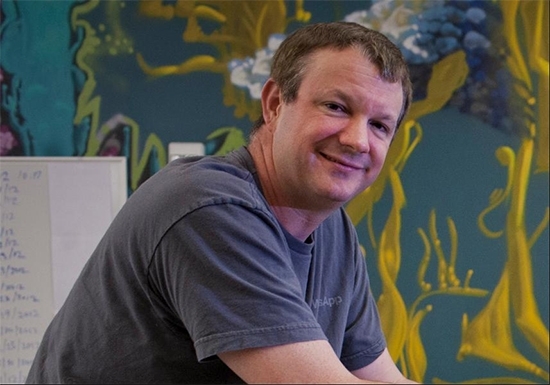 As of 2015, Brian Acton has a net worth of 4.5 billion USD. This makes him the 512th richest person in the world and 174th in the United States. Acton graduated from Stanford University with a degree in Computer Science. He went on to work for the Rockwell International in the year 1992. Later on he moved to Apple Inc. and Adobe Systems as a product tester and has also worked at Yahoo Inc. for quite some time where Jan Koum was also hired. Later, they collaborated to create the free messaging app WhatsApp. Brian also made it official that once Facebook had refused to hire him when he’d applied for a job there. He, along with his friend and business partner Koum, is a regular on Forbes’ list of richest people in the world. The Acton Family is known for charity and supporting many educational causes all across the country and in Brian’s native state of Michigan. They have donated a lot of funds to promote education at the primary as well as higher level in schools and colleges. Brian is regularly invited by esteemed universities all across the world, to guide and counsel its students for a better future.